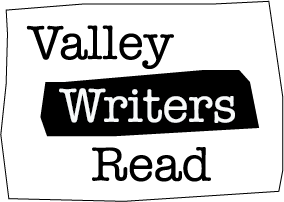 There are three stories by Howell Hurst on this week's edition of Valley Writers Read. 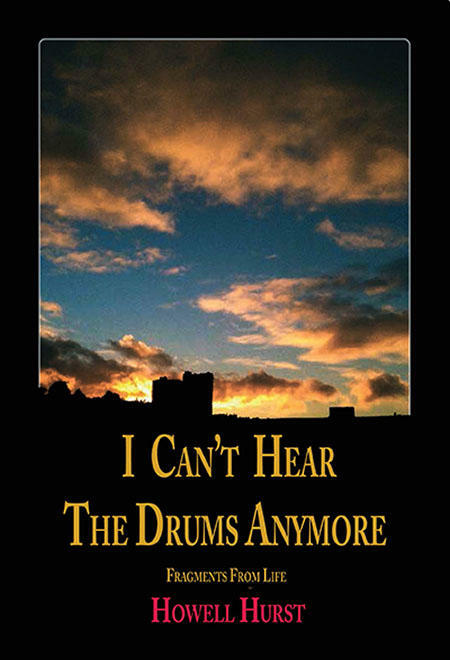 The first story, "I Can't Hear the Drums Anymore" is about a son's blocked love for his mother. "Beating Towards Monterey" is about a man's failed love for his wife. And the third story, "The Fog", is about a couple who had been football players in college. On this edition of Valley Writers Read, Christine Autrand Mitchell reads her story A Remarkable Tragedy, which tells how a family's life is changed by the sudden death of a father and son. Also this week, Howell Hurst reads Long Walk To the Showers, the story of a homeless man trying to rebuild his life.